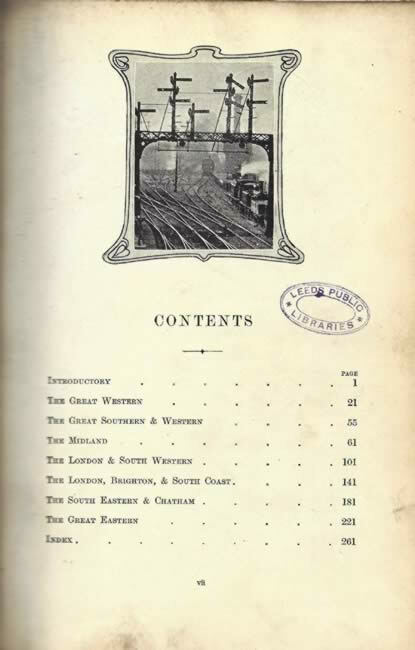 Our Home Railways: How They Began and How They Are Worked. This is a second hand/ex library hardback edition which is in very good condition. 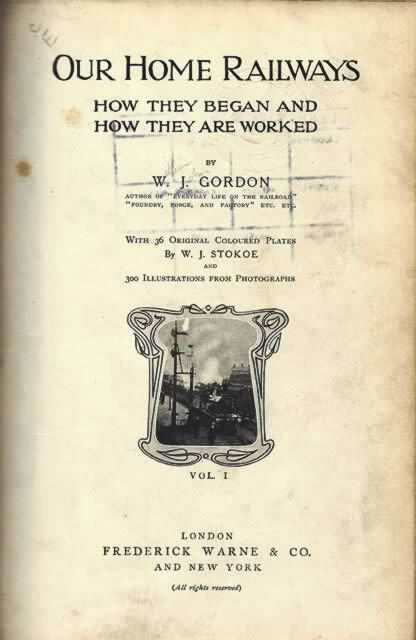 This book has been written by W.J Gordon and was published by Frederick Warne & Co.